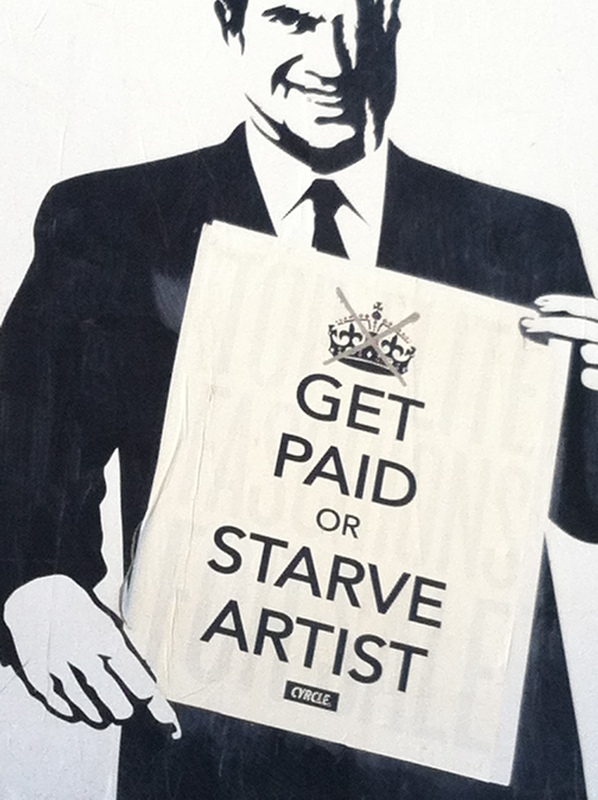 Are you a fellow starving artist with a favorite eating spot you want me to check out? Do you have a recipe or a shortcut or something super fun that you think might be perfect for my blog? Are you, too, cooking in a tiny kitchen and want to share some techniques or tips or even photos of how you make do in a small space? Are you a restaurant owner/manager in Los Angeles and want me to come check out your place? Have you recently lost a ton of weight without any gimmicks or surgery and want to share tips? Are you musician who also loves to cook and eat and wants to contribute to the blog? Or, better yet, are you a single man in his 30s who wants to take me out on a date??? Well, I want to hear from you!!! I am constantly on the lookout for inspiring people, funny stories, character-filled restaurants, and exciting culinary creations to share here on the blog. If you have something you think would be a good contribution, send it my way! Woohoo!